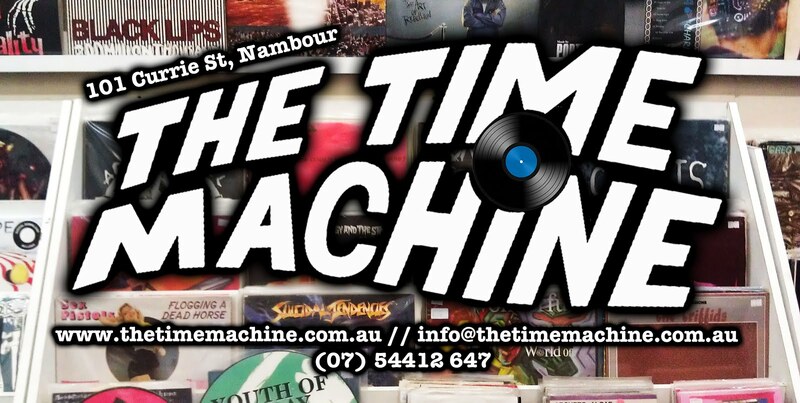 The Time Machine: Shiny new toys. We have some pretty cool things in at the moment. 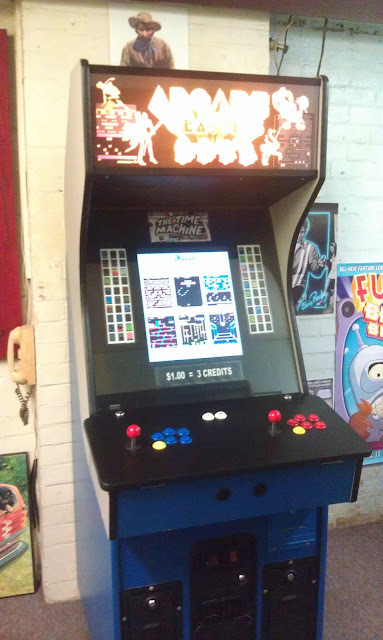 60 in 1 game machine; new guts with an original 80's case. $1 for 3 credits! 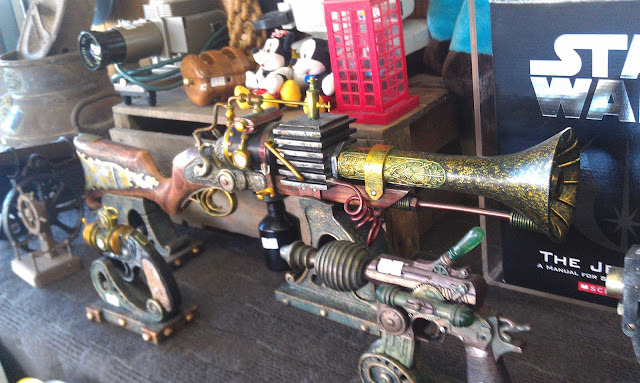 Also a bunch of steampunk guns, more Star Wars things (including lightsabre chopsticks, unopened), vintage doctors bags and heaps more.